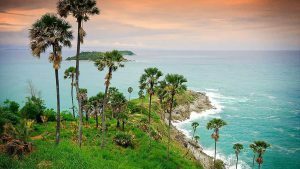 Southeast Asian driving culture is another world when compared to the West. Bali is no different. In fact, even though it follows the proper British way of driving on the left side of the road, you would still find it quite a culture shock even if you have been driving on the left side of the road your whole life. 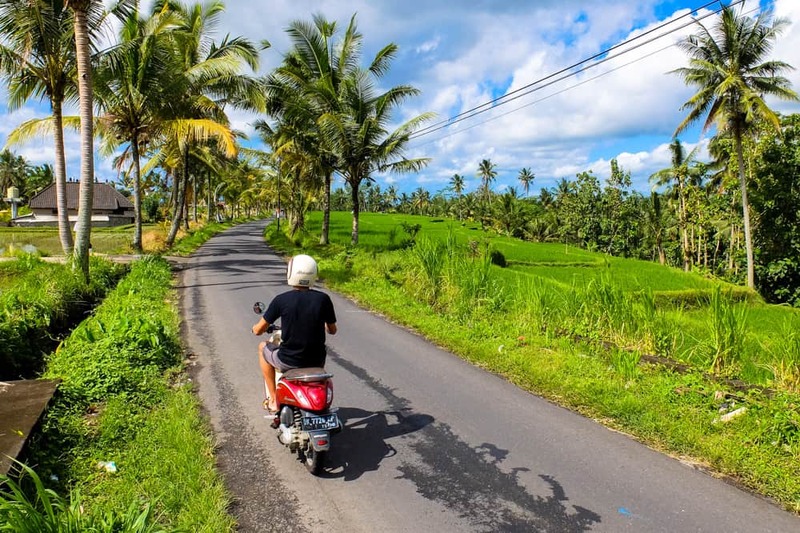 Here is everything you need to know about renting a scooter in Bali. 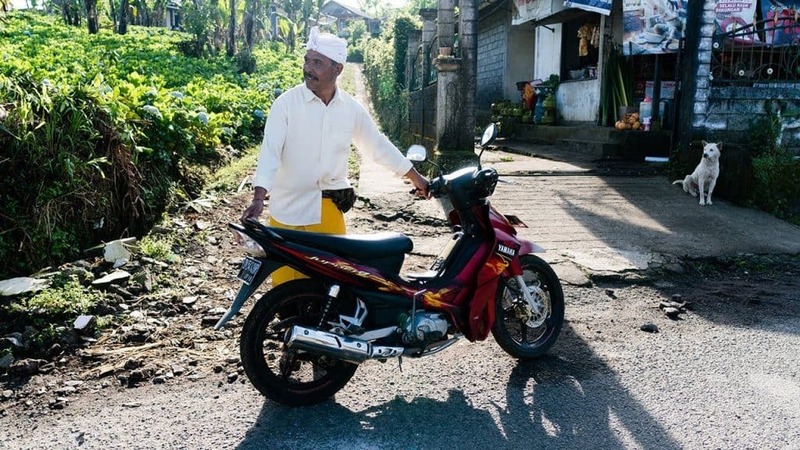 There is one constant thing your will encounter on the roads of Bali: the sound of horns. Painful to the ears and sometimes a rude interruption of a quiet drive, you will need to get used to the infernal beeping as an alternative means of communication between drivers. Beeping means: “Look at me!” And, as much as it is against your culture to do this, beeping your own horn is a necessary way of letting fellow drivers know that they are moving too close to you or you are about to overtake or make a turn. And, yes. It does get confusing when everyone beeps at the same time. Expect everything on the road. Maintain an extended state of awareness when you are driving. Be on the lookout for potholes, especially the bigger ones that may have a tree branch on it as a means of warning. On that note, you will also have to look out for chickens, cows, and livestock on the road. And, as you are driving around a surfer’s paradise, make sure that you observe ample clearance from the boards hanging from the sides of scooters. Above all, watch out for the traffic police. They do tend to pick on tourists as a quick way to get some extra cash. Be prepared to bargain when you are stopped by the police. It helps to have two wallets: one for show and one for safe-keeping. 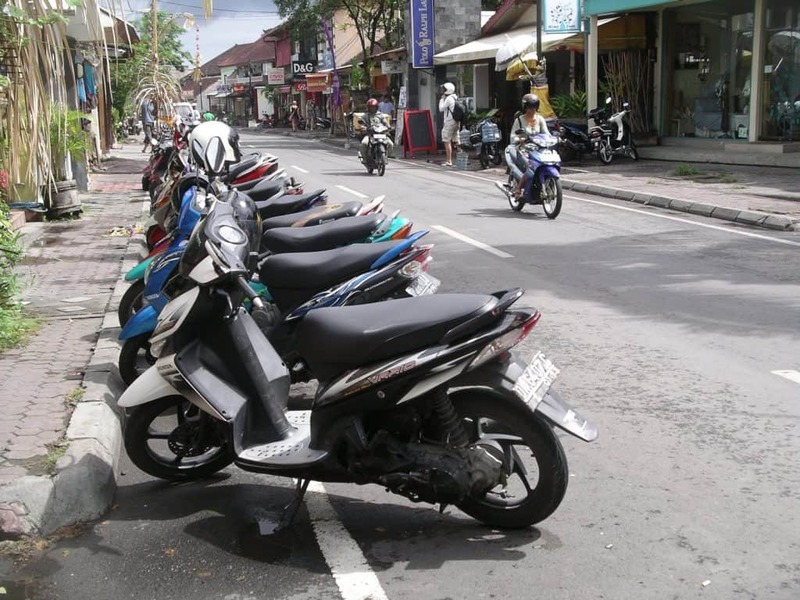 Bali is filled with scooter and motorbike rental shops. The daily rental would set you off around 50,000 to 70,000Rp and weekly, it would be 300,000 to 400,000Rp. You would not to show a license in order to rent a scooter. This, however, also means that your rental may not be insured and you could be looking at a hefty fee if the scooter gets damaged or stolen. So, before paying for your ride and sealing the deal, give it a test drive and check for damages, including grazes, bumps, and dents. Show the owner these damages and make sure that he acknowledges them before finalizing the deal. For starters, wear your helmet. As it’s not always sunny in Bali, keep a poncho under your seat just in case. Having said that, if you are driving for a long while, make sure to have your sunscreen on. 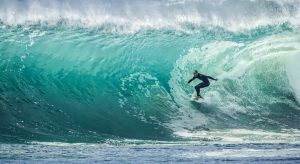 As much as bikinis, shorts, and beach wear are the trend in most parts of Bali, endure a bit of heat and wear light, long-sleeved shirts and jeans to protect yourself from grazes in case you do fall off. Start slow, especially if you are just getting used to driving on the left side of the road. If you do get overwhelmed by everything that is going on the road, know that your only responsibility is what you can see in front of you. This is how driving is done in Bali. You are expected to adapt to everything appears in front of you, whether it is a chicken crossing the road or a driver making a sudden left turn without looking behind him. Now that you know what to expect when driving in Bali, it’s time to take that first road trip. Just remember to enjoy the ride and take it slow. 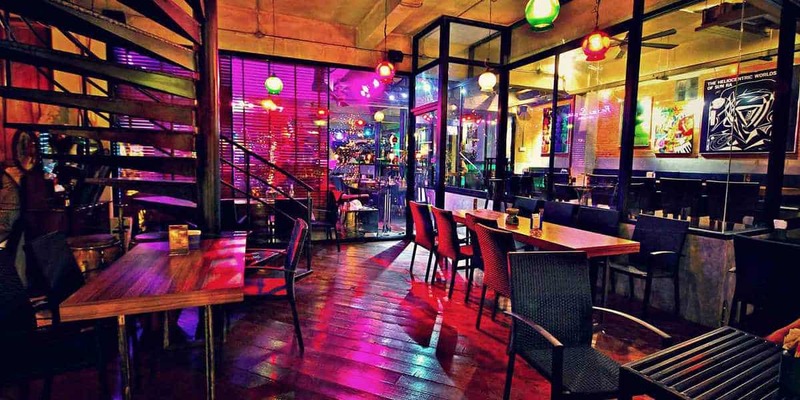 If you have any tips on scooter rentals and other stuff, do let your fellow travellers know by leaving a comment below.